This summer, visitors will have the opportunity to experience country music in a truly authentic Myrtle Beach way with the Second Annual Carolina Country Music Fest, taking place June 10-12. The festival is set to take place at the Burroughs and Chapin Pavilion Place and ultimately will span across 18 acres to bring you the latest and most exciting country concert event of the season. 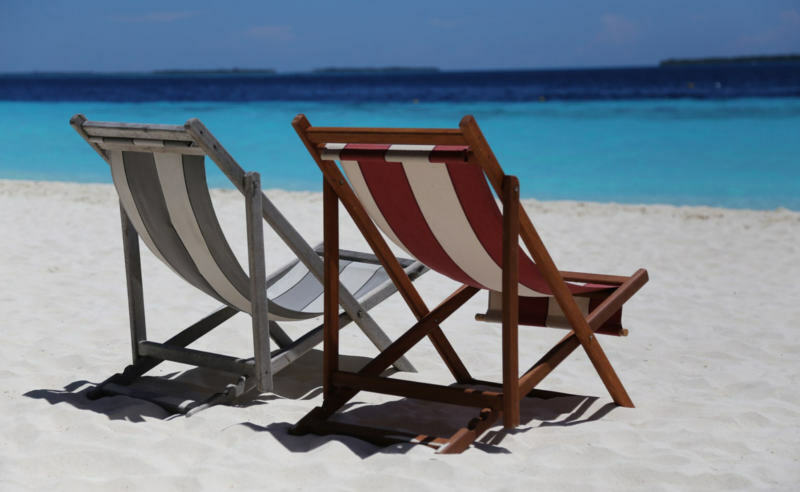 The beachside fest will feature live performances from some country music's greatest stars including Gary Allan, Tim McGraw, Keith Urban, Florida Georgia Line, and many more! The kickoff concert will get the festival started on Thursday night, and the performances continue on Friday, Saturday, and Sunday. The festival is a true delight for fans of the country music genre. 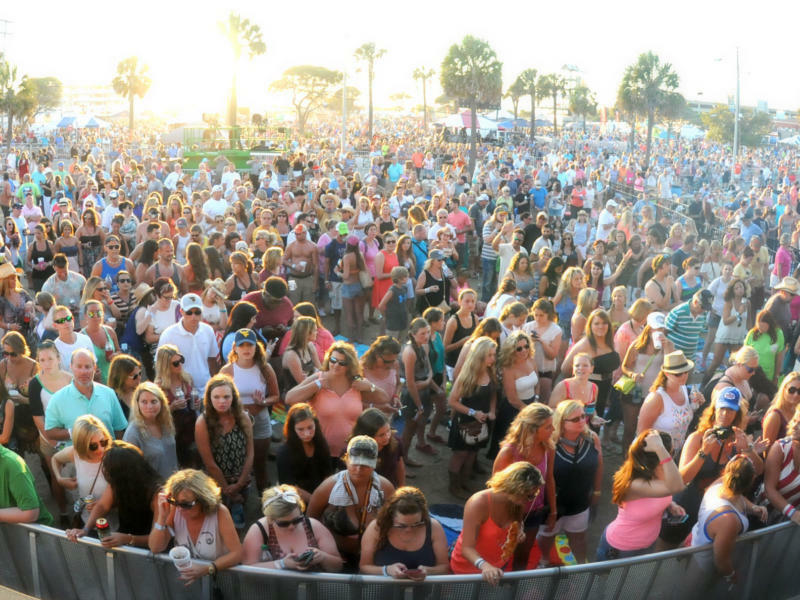 Don't miss out on this epic combination of ocean-front beauty and rocking American sounds at the 2016 Carolina Country Music Fest in Myrtle Beach!